In a world where a pill is popped for every little health ailment, being a world leader into pharmacy means handling great responsibility coupled with innovation. Pfizer, officially the biggest pharmaceutical company in the world today, has managed this, beating the rest of the medicine making companies and managing to meet the needs of hundreds of people all over the world. Pfizer has been producing vaccines and medicines for nearly all the medical fields possible, such as immunology, diabetes, cardiology and oncology. But most of all, the core focus of the brand thrives based on their extensive in house research and development. Charles Pfizer and Charles F.Erhart have founded Pfizer Chemicals in New York in the year 1849 nearly two centuries ago, as the manufacturers of fine chemicals. They eventually grew, with their major turning points being the production of the anti-parasitic drug Santonin and Citric Acid. 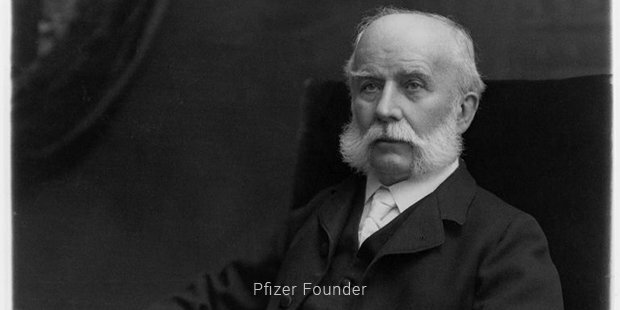 By the dawn of the 20th century Pfizer was doing great business. It was only during the World War II when Pfizer produced large quantities of Penicillin for the war victims and transported it to Europe. The company made its impact, gaining lot of popularity throughout the world. By the mid-20th century it had its empire spread through the world into nearly ten other countries including the UK, Iran, Belgium, Brazil and Canada. 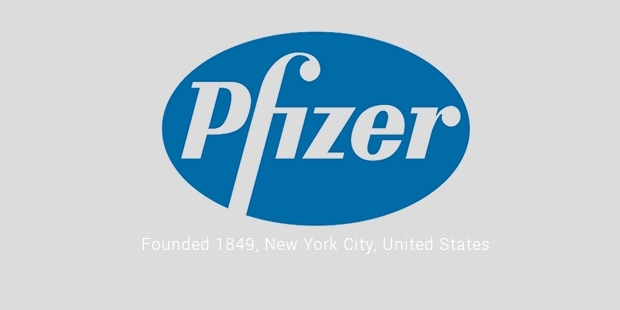 Through the stretch of 1960 to the end of the 20th century, Pfizer only grew leaps and bounds. The company soared with the invention of breakthrough drugs that it discovered and marketed. Some of these drugs that are being widely used include Zoloft (the anti-depressant drug), Lipitor (the cholesterol lowering drug), Viagra (to treat sexual dysfunction), Aricept (anti-Alzheimer’s drug) and Zithromax (an antibiotic). Pfizer is also known for all its constant acquisitions of other pharmaceutical companies. Warner-Lambart, Pharmacia and Wyeth are some of the major pharmaceutical companies that the company acquired. There have also been quite a number of accusations and criminal charges on Pfizer on the grounds of illegal drug marketing. The company pleaded not guilty, apologized and paid large amounts of fines to that effect. 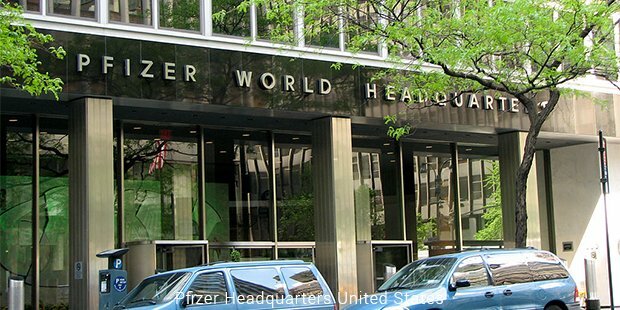 Off late, Pfizer has been shutting down a lot of its research units and has been focusing on developing its spin-off, Zoetis that will be involved in agricultural and animal health. Pfizer also plays active role concentrating on the world health issues, either giving away drugs at lower rates or free of cost in the developing countries. The company gives away its anti-fungal drug Fluconazole to the countries where AIDS is highly prevalent at no cost. The company in association with the Gates Foundation, also gives away contraceptive drugs at much cheaper rates to the women of the developing countries. With as many as 60 plus drugs that were developed and marketed by Pfizer presently in use today, the brand reigns the pharmaceutical world and will continue to do so, for years to come.